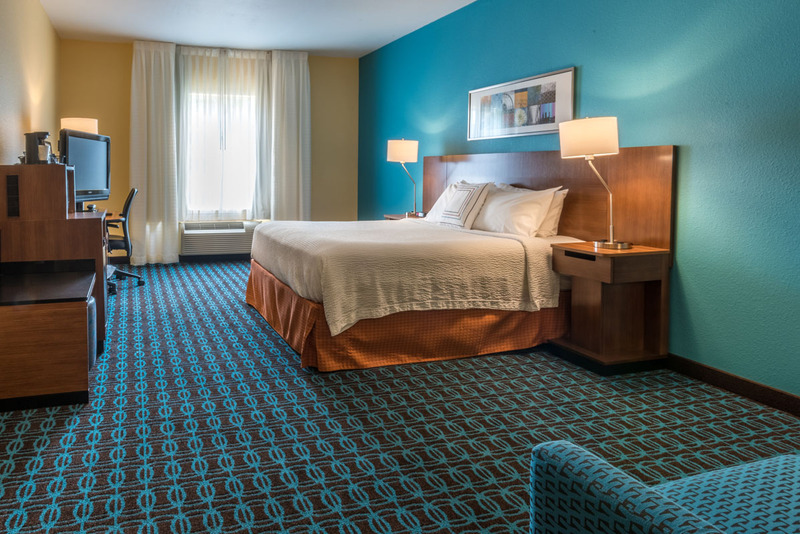 Welcome Families For Military Graduations! 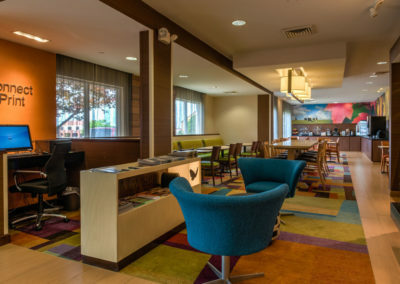 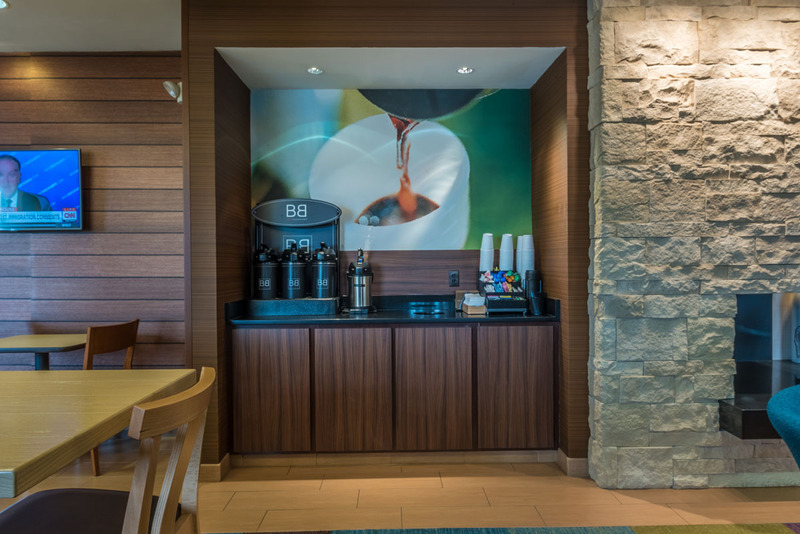 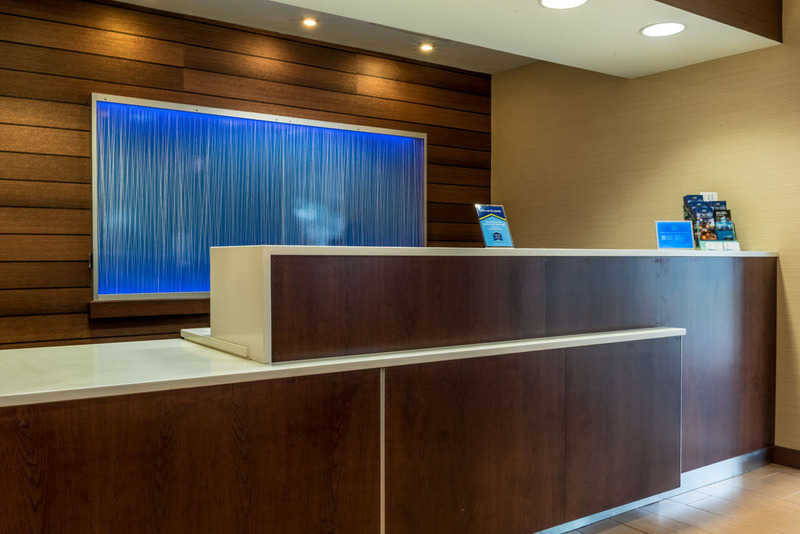 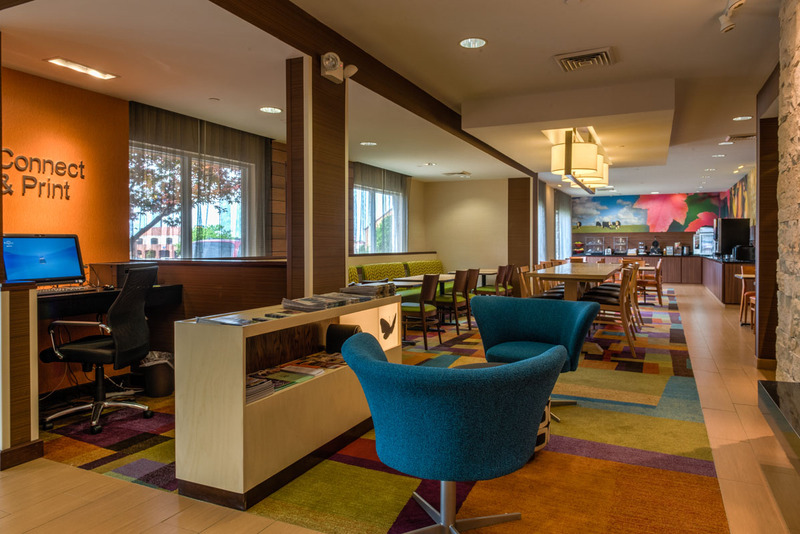 Welcome to the award winning Fairfield Inn by Marriott in St. Robert/Fort Leonard Wood, Missouri, where you can always depend on a smile. 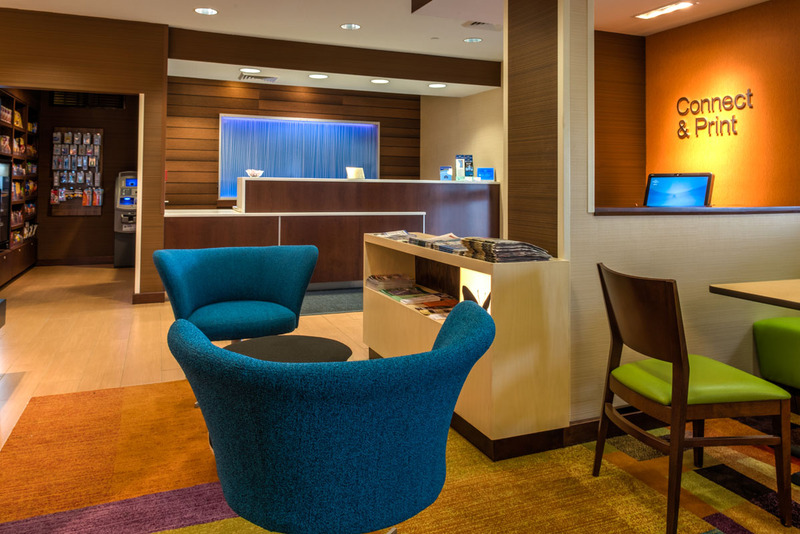 Whether you’re traveling for business or pleasure, you can kick back and move at your own pace. 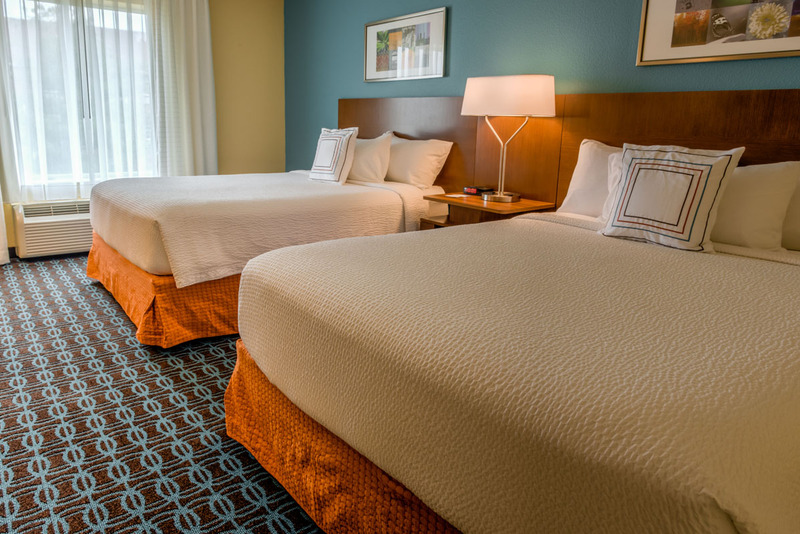 Spacious guest rooms offer well-lit desks and the most modern amenities. 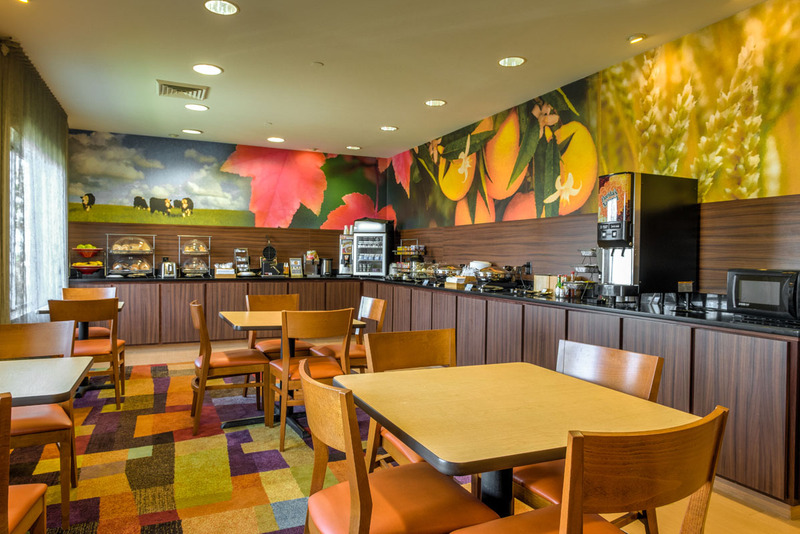 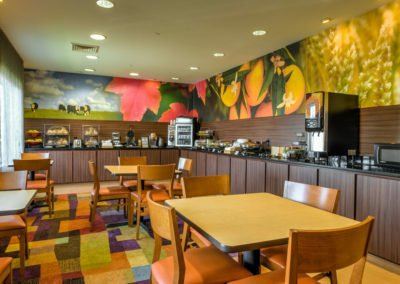 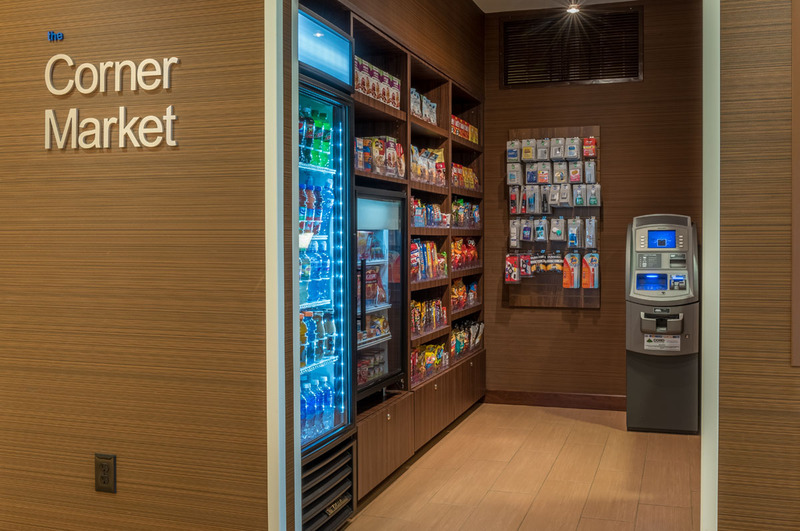 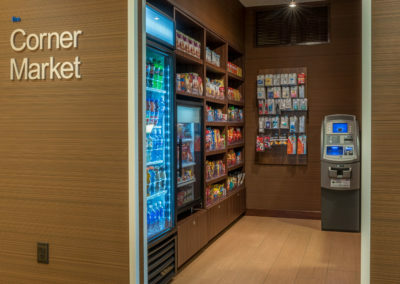 Our complimentary continental breakfast is second to none. 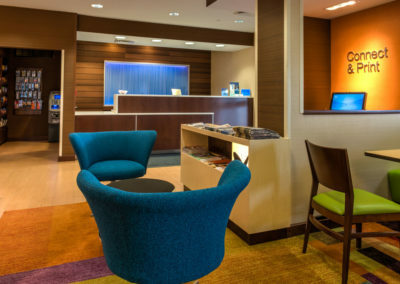 The staff prides itself in giving the best guest service possible. 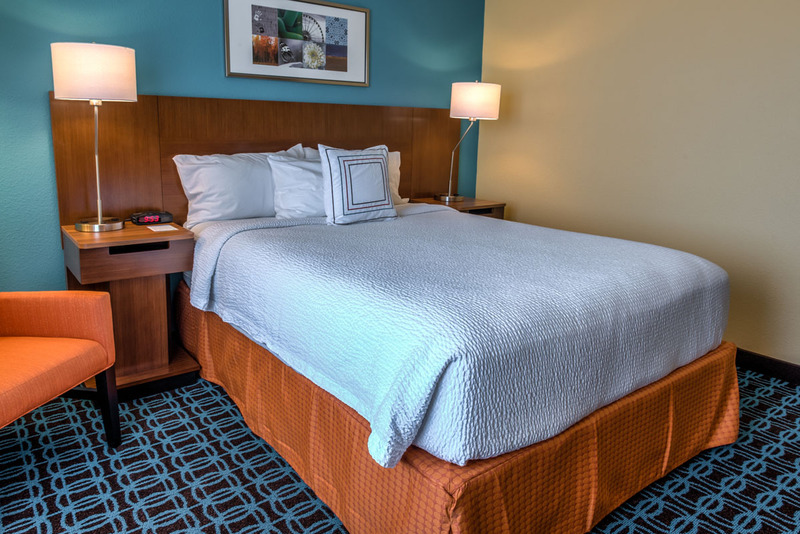 Come experience true hospitality in the Ozarks – Conveniently located 3 miles from Fort Leonard Wood military installation. 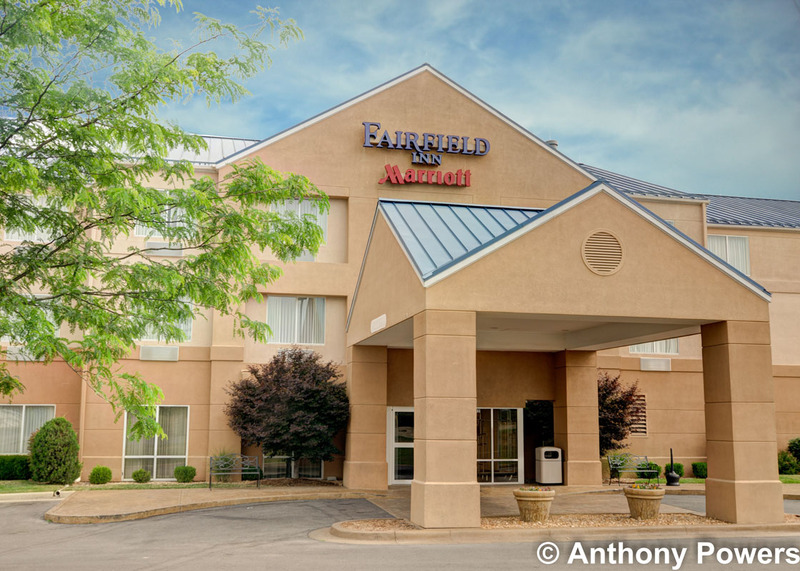 Fairfield Inn by Marriott is located in St. Robert, Missouri just 2.5 miles from Fort Leonard Wood Army Base home to the Engineers, Chemical School and Military Police. 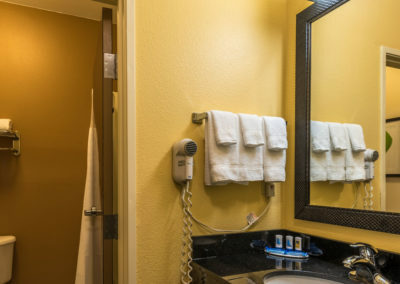 Whether coming for military graduations, TDY, PCSing, military business or just cruising along Route 66, we specialize in helping you with all of your needs. 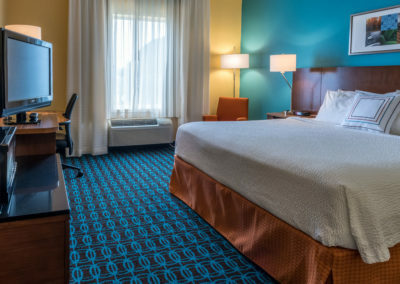 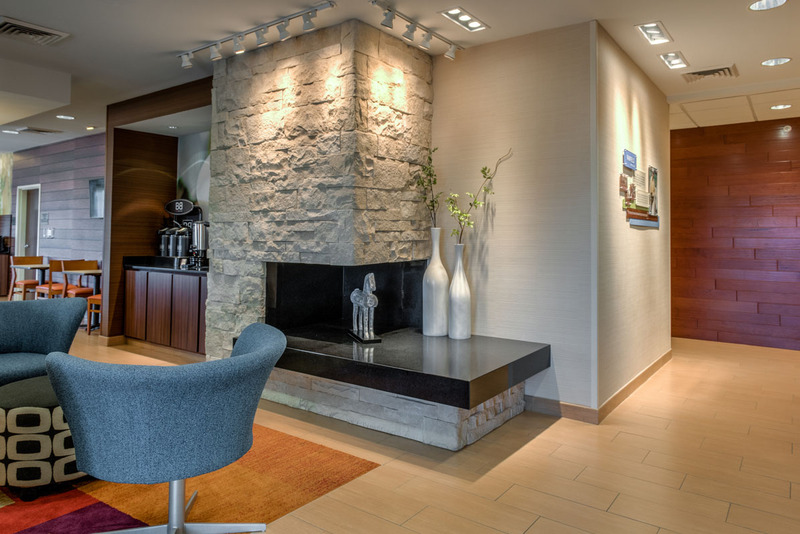 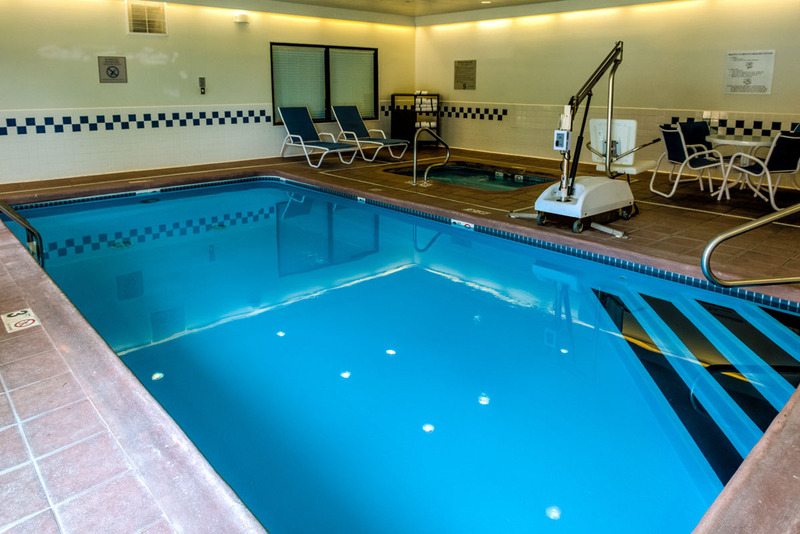 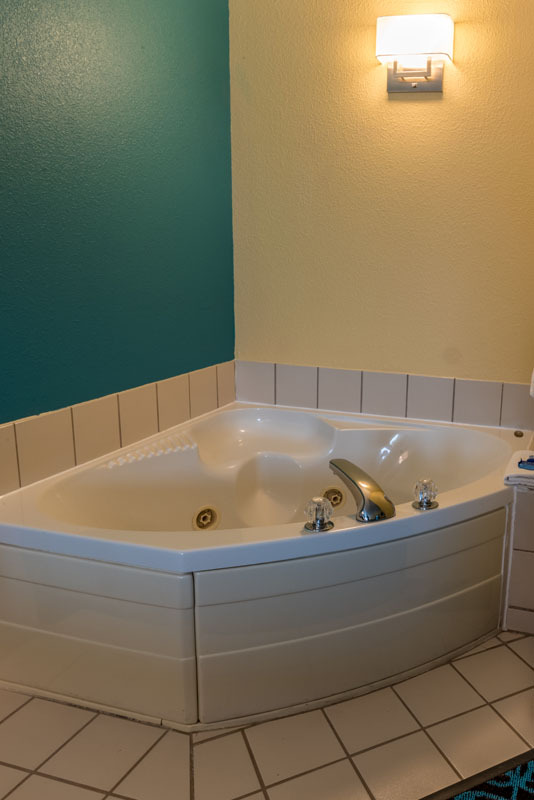 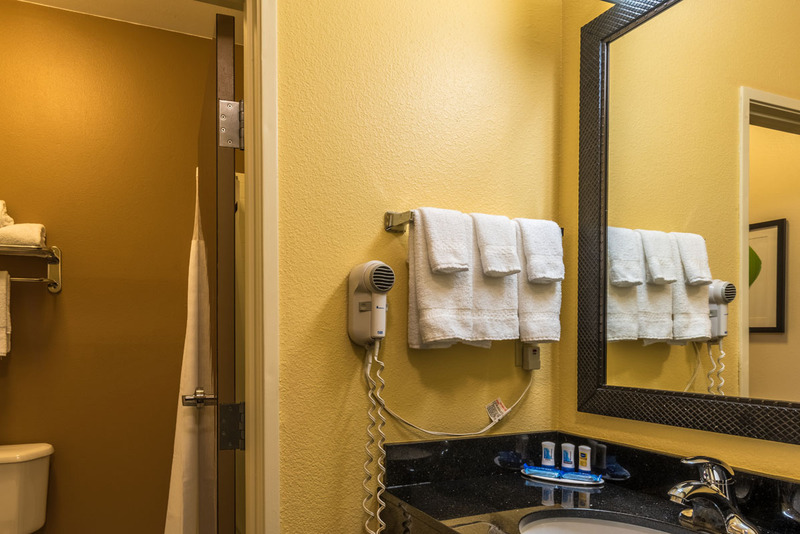 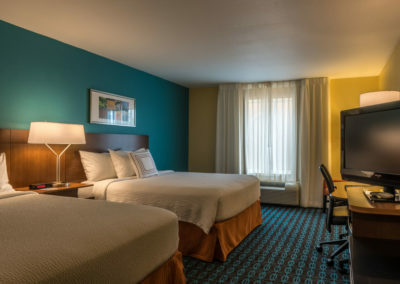 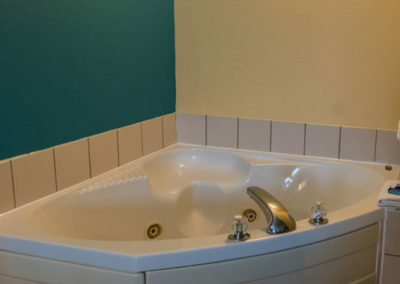 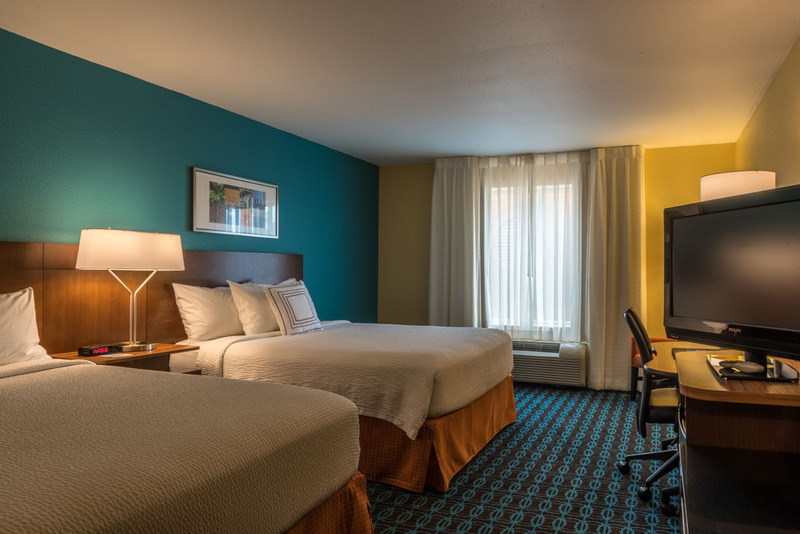 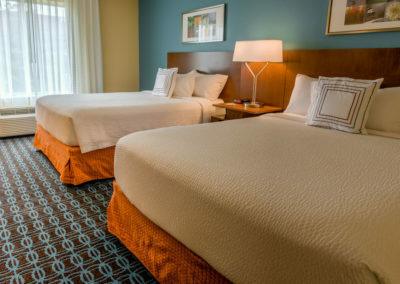 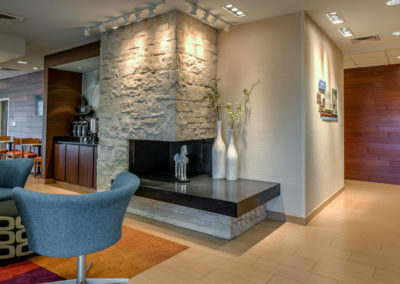 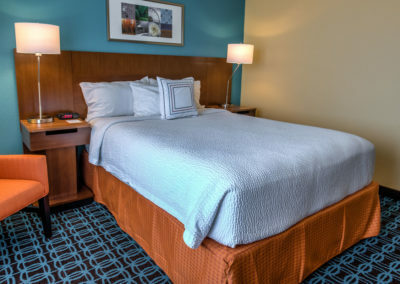 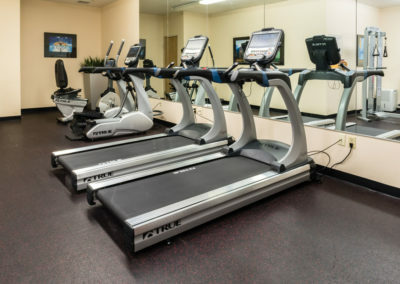 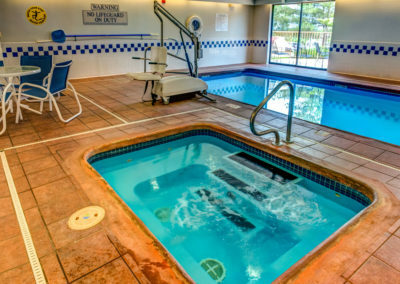 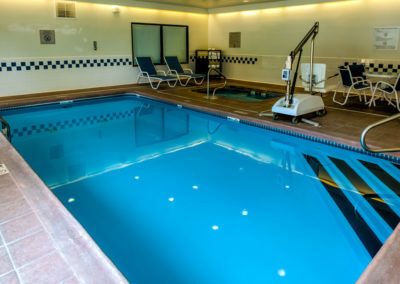 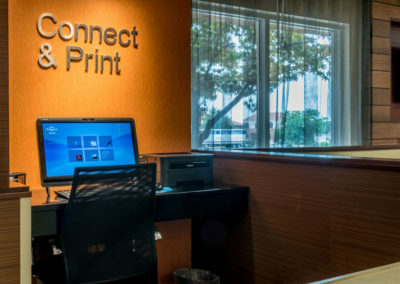 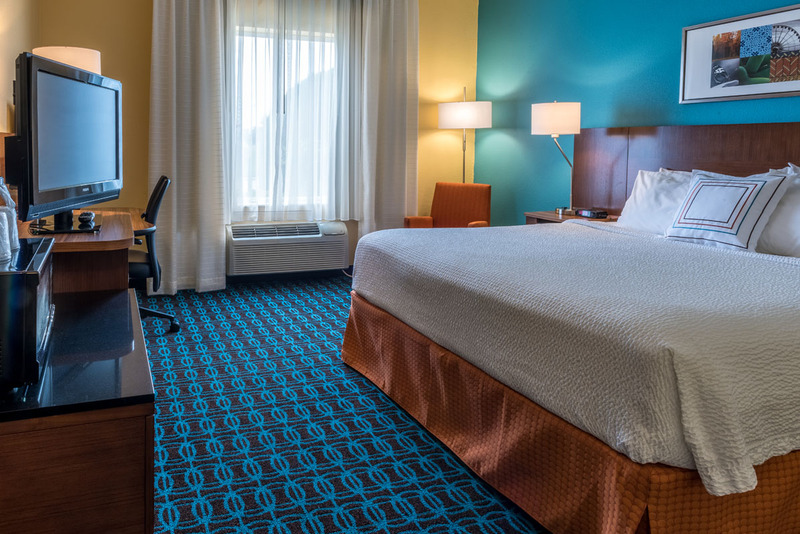 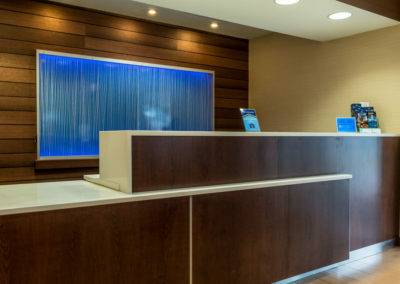 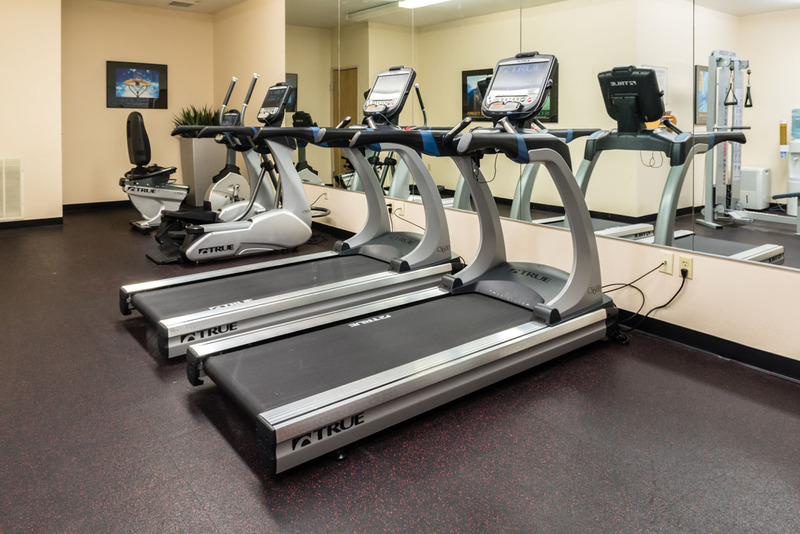 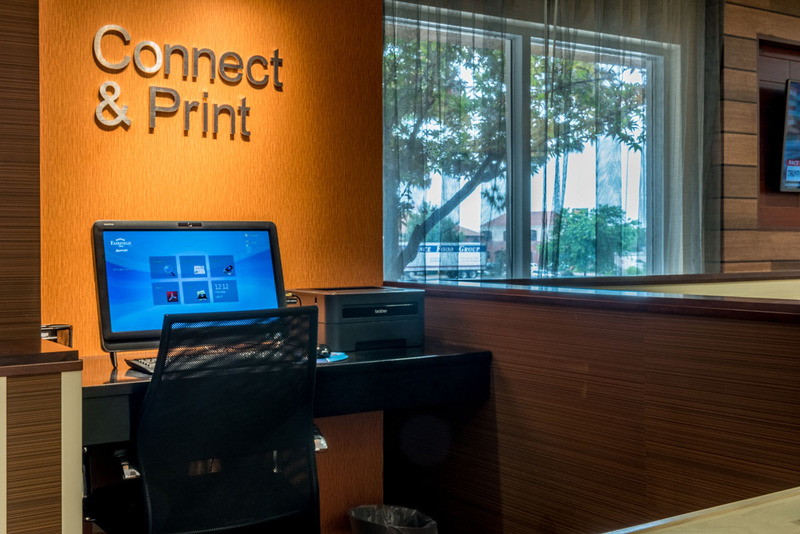 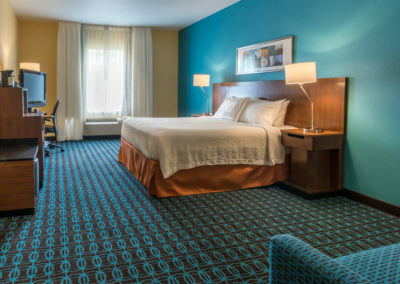 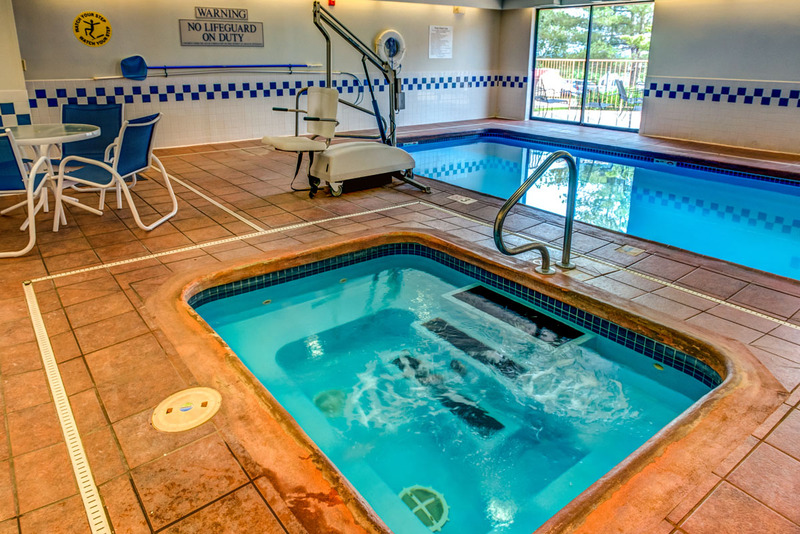 Indoor pool and spa, complimentary hot breakfast and a state of the art business center are just a few amenities we offer to ensure a relaxing and comfortable stay. 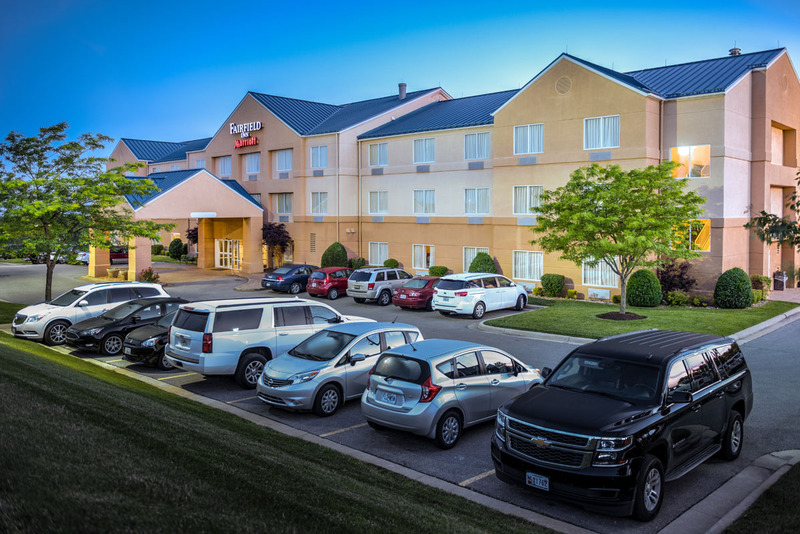 Come and enjoy all central Missouri has to offer; hunting, fishing, camping, canoeing, military museums, or just stop by on your way to St. Louis, Branson, or Springfield. 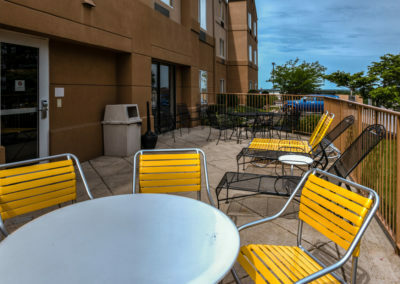 There are a number of restaurants within walking distance.